The first interior designer to be appointed to the New York City Landmarks Preservation Commission, R. Michael Brown speaks about the efforts to save Radio City Music Hall and the unique challenges to preserving interior spaces. This is an interview with R. Michael Brown, an interior designer who once sat on the New York City Preservation Landmarks Commission and developed an interest in preserving interior spaces in addition to exteriors. He discusses how his early years in New York shaped his interests, the particular spaces around the city that stand out to him, and how he ended up on the Landmarks Commission. Brown recalls the people and institutions he worked with, and the ups and downs of his efforts to campaign for more focus on saving interior spaces in New York City and around the country. He recounts events he took part in, surveys he conducted, and memories of spaces that have been lost. 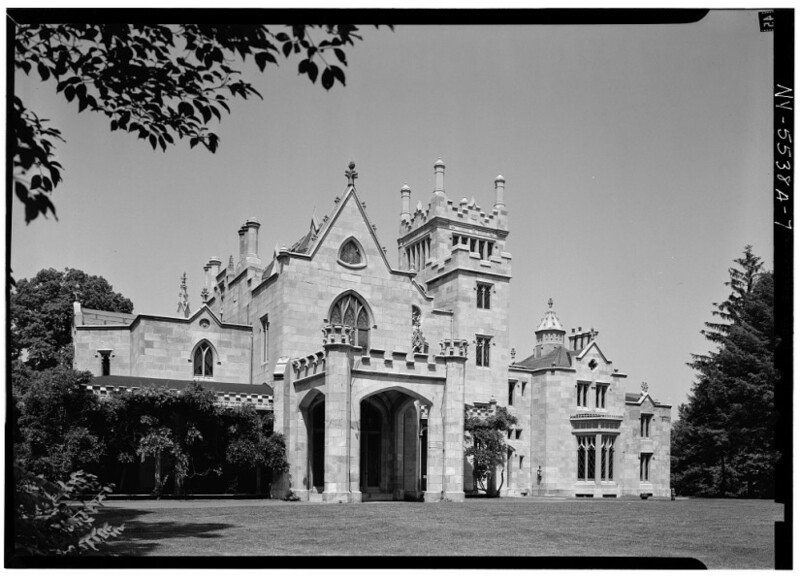 Brown details the unique challenges of interior preservation, explaining why so few interiors are landmarked, while making an argument for why this type of preservation matters for posterity.